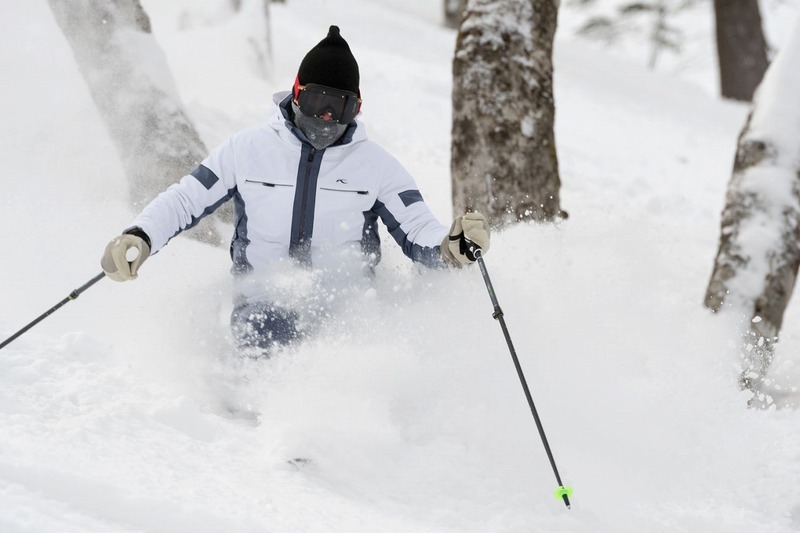 We can offer to guiding into the deep Japow in Kagura Ski Resort. Spend a day REAL Japow, Tea party and Photo & Video Session with our friendly proffessional Ski instructor. 3:00pm – Finish at Mitsumata Area and Enjoy apre!! The powder area where we will go is patrolled every day. We can go to the powder area without backcountry equipments and experiences. You can join just bring your ski set!! Copyright 2014 Kagura Ski School All rights reserved.